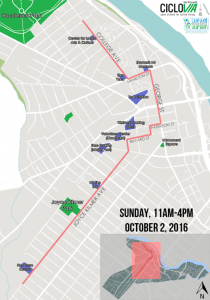 New Brunswick’s free open streets event, Ciclovia, returns this Sunday for its final event of 2016. 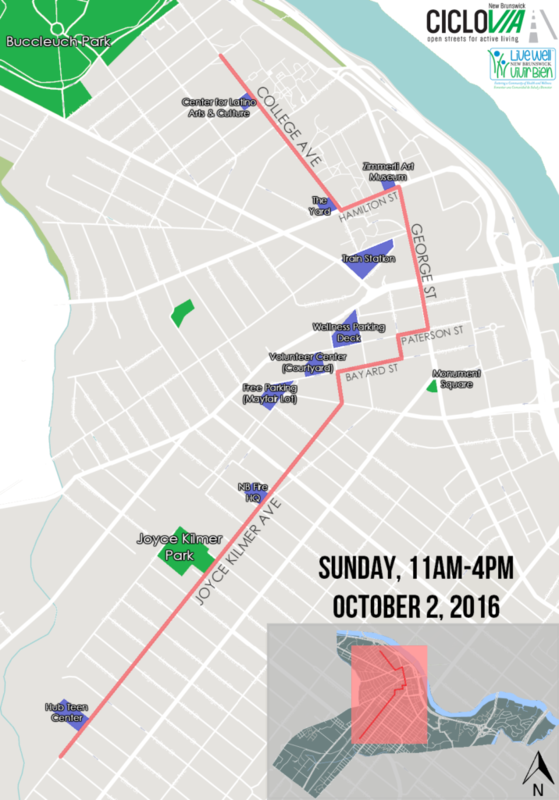 From 11 a.m. to 4 p.m. on October 2, multiple streets in downtown New Brunswick will be converted into car-free avenues. Along the route, pedestrians, bicyclists, and everyone in-between are invited to enjoy streets at their leisure. 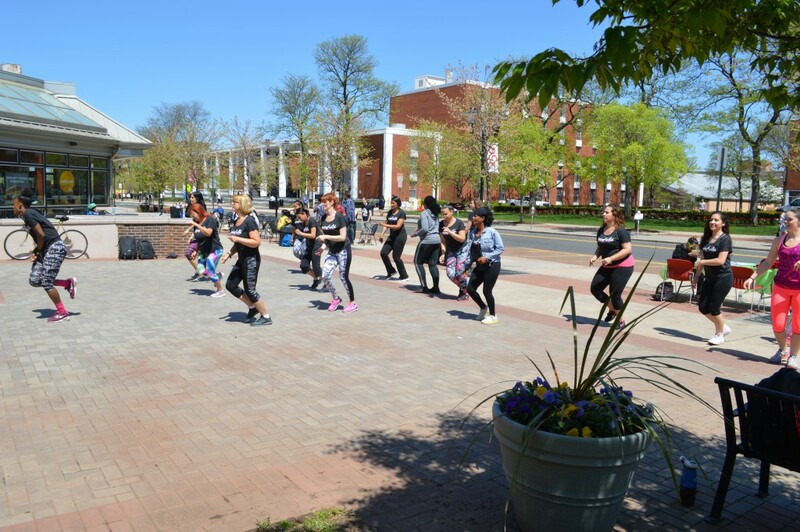 Participants will be able to walk, run, bicycle, skip, roller blade, and simply access major city streets that are normally dedicated to cars. 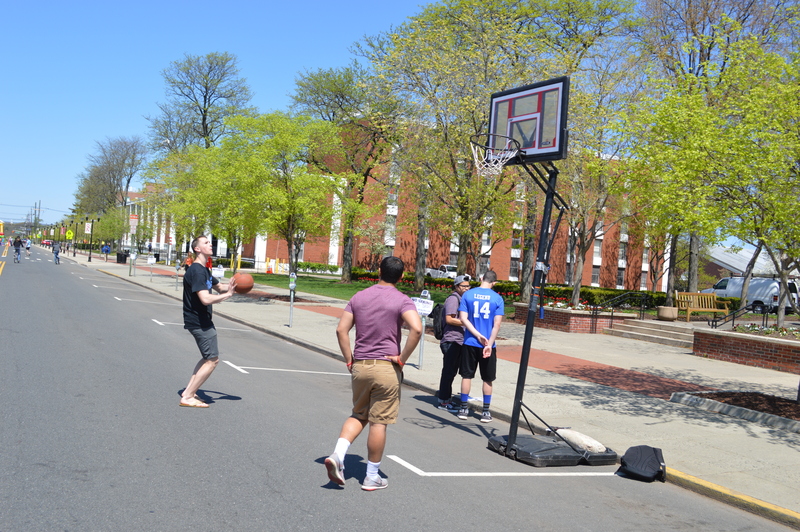 The event creates and celebrates open streets in New Brunswick, supporting the development of a more livable, active, and safe community. Ciclovía originated in Bogotá, Colombia in the 1970s. It was started by community organizers who wanted to address the nation’s growing focus on automobile-oriented street design and travel. In an effort to reclaim road space for people, a major street in Bogotá’s center was made car-free for one day in December, 1974. From this, a movement began. 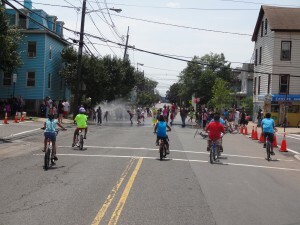 Since the initial Ciclovía, open streets events have spread to at least 36 cities in the United States and 15 countries worldwide. 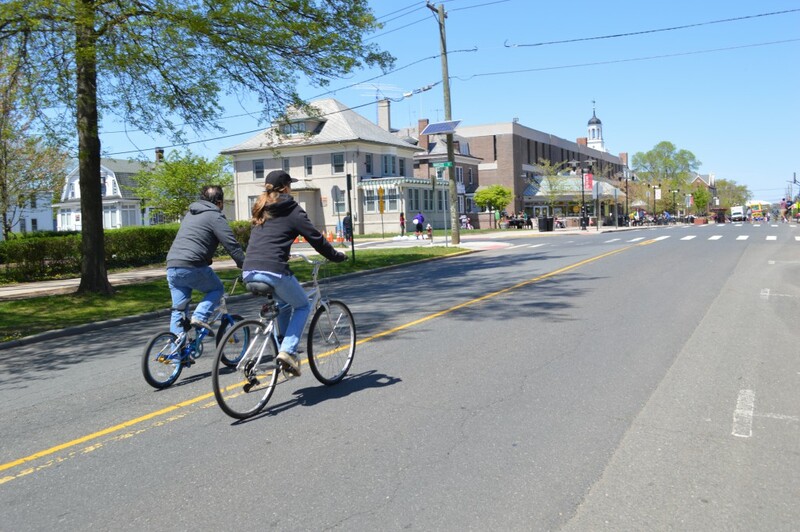 With all of these activities and the opportunity to enjoy New Brunswick’s open streets, this Fall’s Ciclovia is sure to be a great one. The Bicycle and Pedestrian Resource Center will be there surveying and speaking with participants. 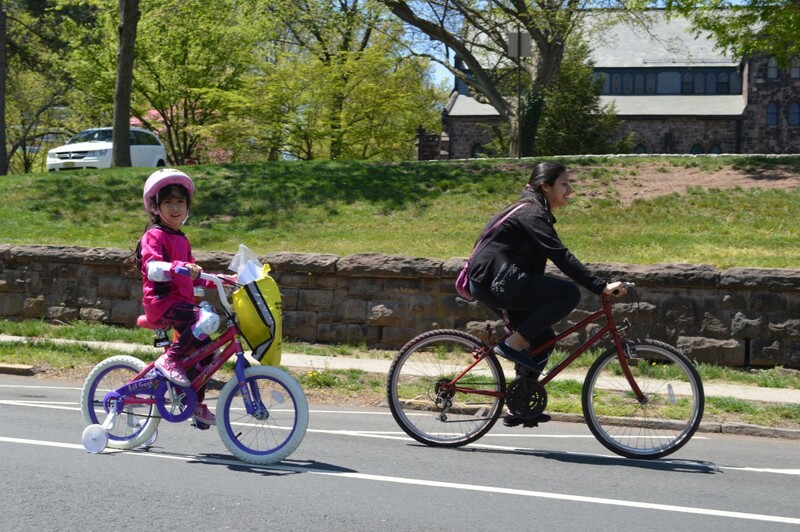 If you come to Ciclovia this Sunday, please remember to stop by and speak with us! The event organizers are hoping for sunny skies, but Ciclovia will take place regardless of the weather. Posted on September 30, 2016 January 17, 2017 by njwalksnbikesPosted in Ciclovia and Open StreetsTagged Ciclovia, community engagement, open streets.